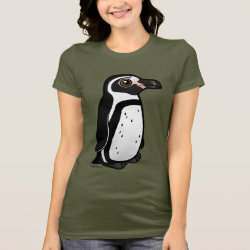 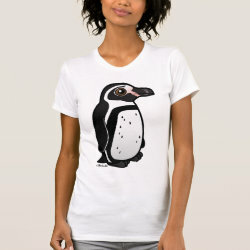 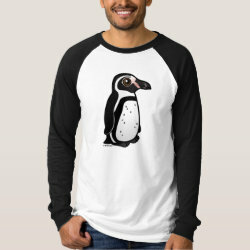 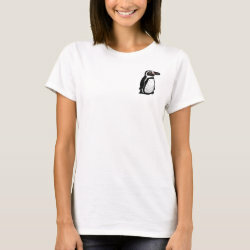 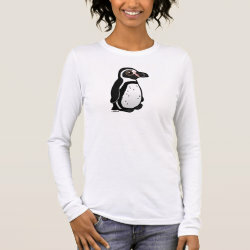 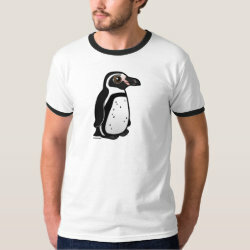 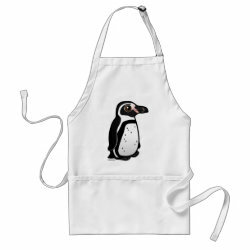 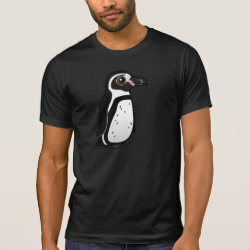 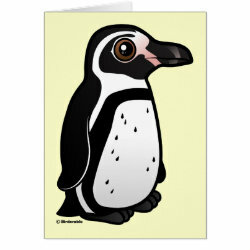 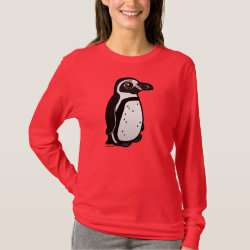 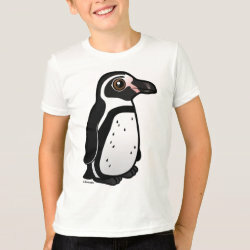 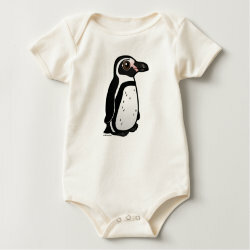 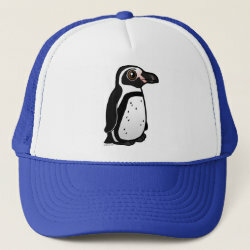 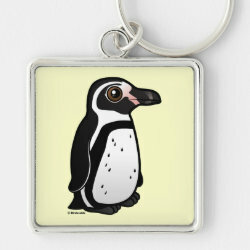 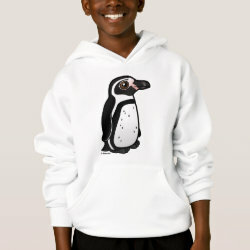 Humboldt Penguins are medium-sized penguins that live on the Pacific coast of Chile and Peru. 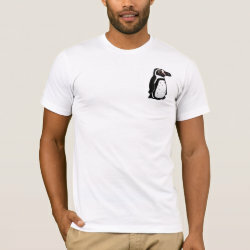 Like other penguins they are primarily black-and-white in their plumage, which helps camouflage them when they hunt for fish in ocean waters. 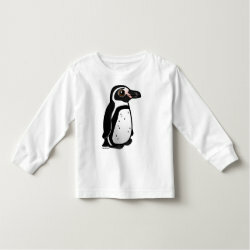 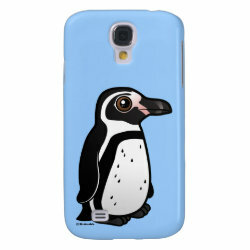 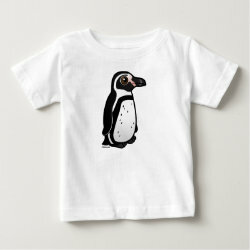 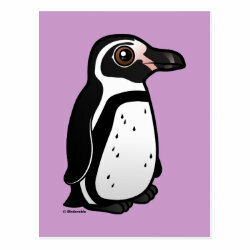 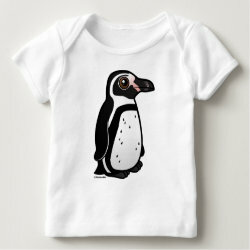 This is our totally cute Birdorable Humboldt Penguin!